Hey this is Jill Merriam from Key Chevrolet - Middletown. I’m Jill Merriam from Key Chevrolet - Middletown and I’m your Dealer Next Door®! Just give us a call at 1-800-235-0594 or type in your information below and we'll get in touch with you. Simply fill out the form below and one of our easy-to-talk-to, no-pressure customer solution advocates – Billmary, Angela, and Crystal or one of their fabulous team members – is standing by ready to help answer any question. Give us a call at 1-800-450-1422 to get all your questions answered by Key Hyundai customer care advocates: not sales people! Credit requires bank approval. 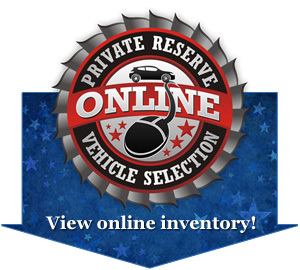 Vehicle purchase price affects actual discount. Rebates to dealer excludes new Tucson and Santa Fe. Example: Stock #12015. Purchase price $15,785, $14 down. Total financed $18,235 for 72 months at 6.99%.